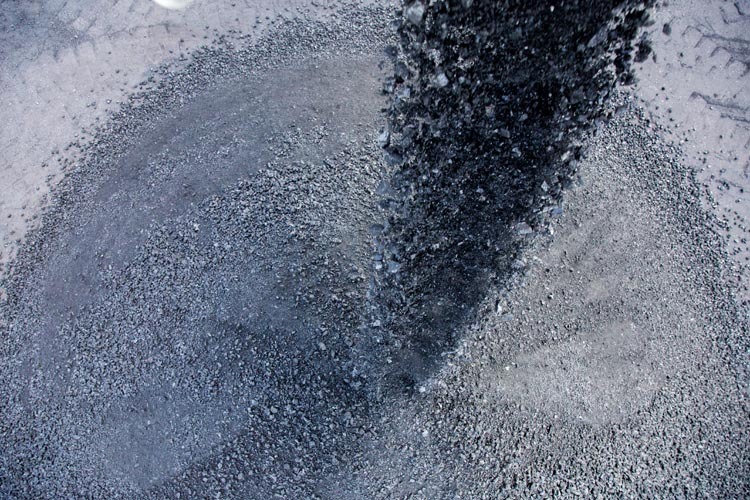 What is respirable coal dust? Your guide to CWP in Queensland. As a coal miner, you matter to Queensland. So does your health. Coal workers’ pneumoconiosis (CWP) has recently been diagnosed in some of the state’s current and retired coal mine workers. 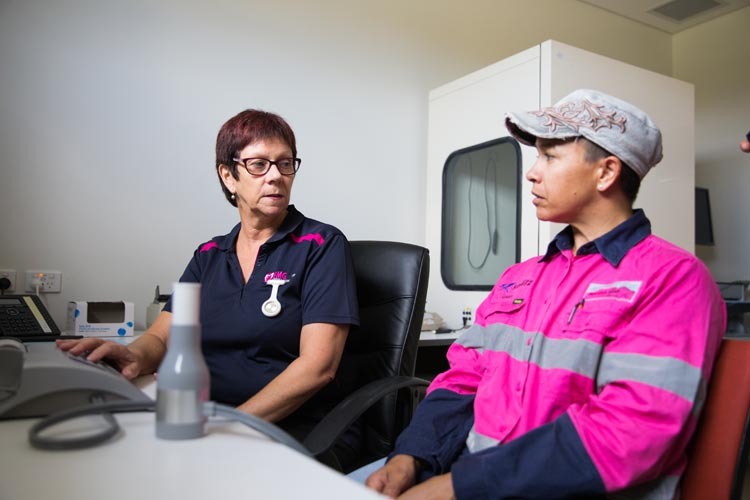 On this website you’ll find essential information about CWP in Queensland – from its development and diagnosis to the actions we can take together to prevent future cases. CWP is an occupational lung disease caused by long-term exposure to high levels of respirable coal dust. 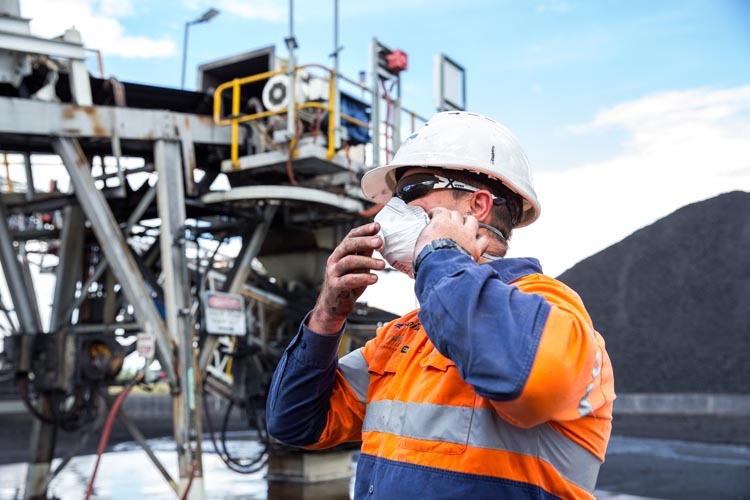 CWP can be prevented by reducing exposure to respirable coal dust. Continued exposure to respirable coal dust can worsen the symptoms of CWP, which is why early detection is so important. 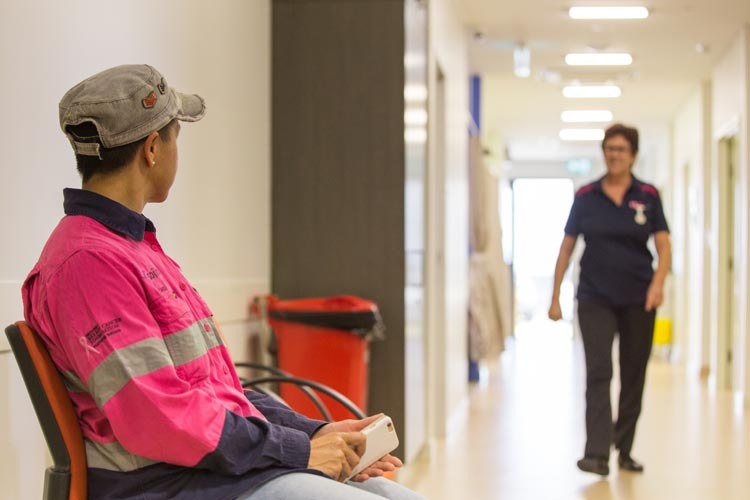 There is a wide range of support available for Queenslanders with CWP, including compensation. Find out more about your rights at work and where to turn for advice.